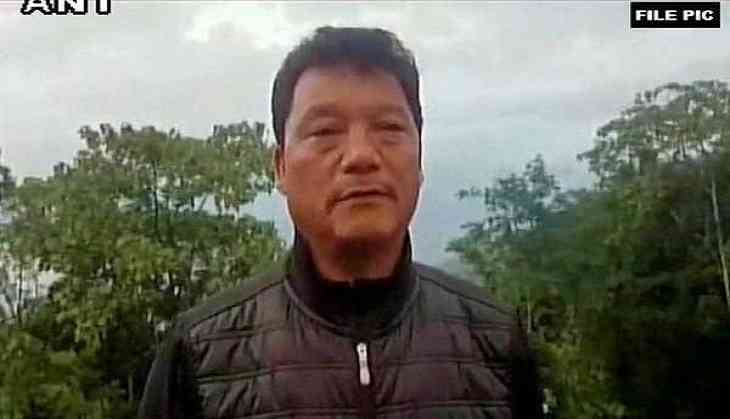 The Supreme Court on Monday will hear plea filed by West Bengal Government urging apex court to set aside its November 20 order, restraining it from taking any coercive step against former Gorkha Janmukti Morcha (GJM) president Bimal Gurung. Earlier in the week, Gurung claimed before apex court that the Mamata Banjerjee-led government was trying to break his party to finish the movement for separate statehood. On November 24, the apex court asked Gurung to reply to the appeal made by the state government against his protection from arrest within four days. Following that, Gurung claimed that incorrect statements have been made in the plea.